Kenneth Galloway, 71, of Trimble, Tennessee, died on Tuesday, April 9, 2019, at Jackson-Madison County General Hospital in Jackson,Tennessee. Born Sunday, May 25, 1947, in Mason Hall, Tennessee, he was the son of the late Mann Galloway and the late Irene Alexander Galloway. In his thirty-five year career at Trimble Elementary School, Mr. Galloway, was a devoted teacher, principal and coach for football and basketball. 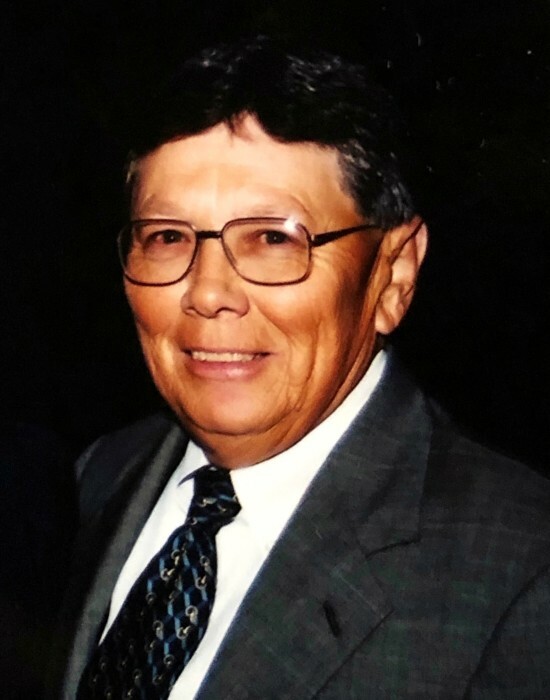 He was a member of Trimble First Baptist Church, an avid golfer and cherished being a granddaddy to his four grandchildren. 7:00 PM at Johnson-Williams Funeral Home. He is survived by his wife of fifty-two years, Judy Jenkins Galloway; only son, William Galloway (Jennifer) of Parker, Colorado and four grandchildren, Reagan, Abby, Miller and Jax Mann Galloway. In lieu of flowers memorials should be directed to St. Joseph Home, 10722 Wyscarver Road, Cincinnati, Ohio 45241. Online condolences may be made to the family at johnsonwilliamsfuneralhome.com. Johnson-Williams Funeral Home is honored to serve the family of Kenneth Galloway.